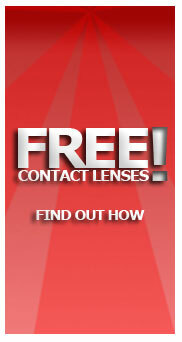 Maybe you've been told you can't wear contacts because you have an astigmatism. Or perhaps you're experiencing discomfort, blurred or fluctuating vision with your current lenses. Now with ACUVUE® OASYS® Brand for ASTIGMATISM you can leave all that behind. We combined the visual stability of our revolutionary Accelerated Stabilization Design and the exceptional comfort of HYDRACLEAR® Plus** technology to form a lens like no other. The result is consistently clear vision that's remarkably comfortable – even for people with an active lifestyle.